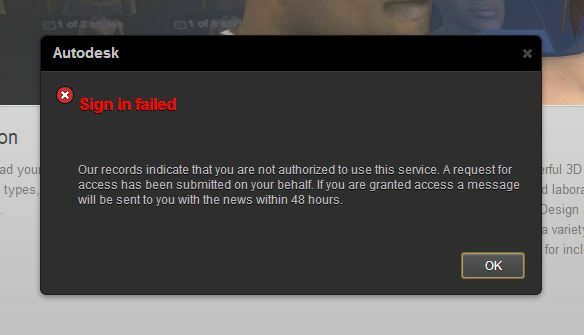 Hopefully we will get access soon. Geppetto and Pinocchio combined really will be a game changer for adding characters to your architectural visualisations! 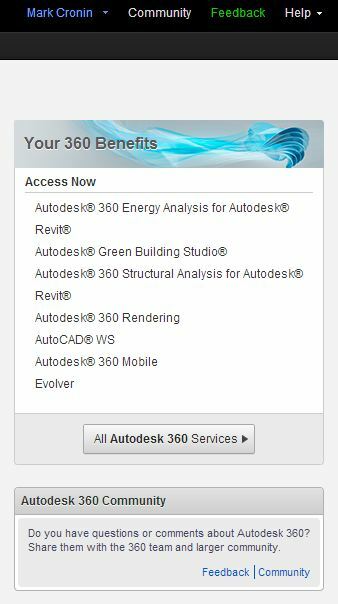 Extending the capabilities of your Revit model to achieve fantastic results is what the betterRevit blog is all about! 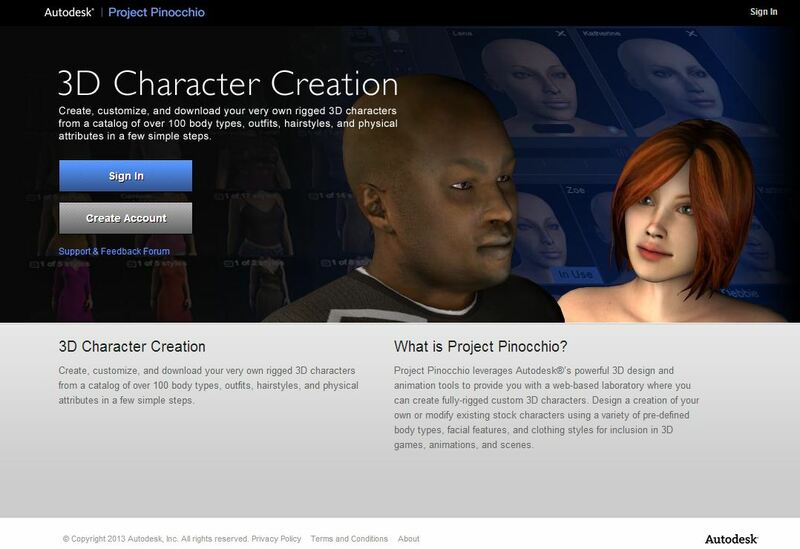 **EDIT: Just as I hit publish on this post, I saw that Scott Sheppard has just published more information on Project Pinocchio at It’s Alive in the Lab!